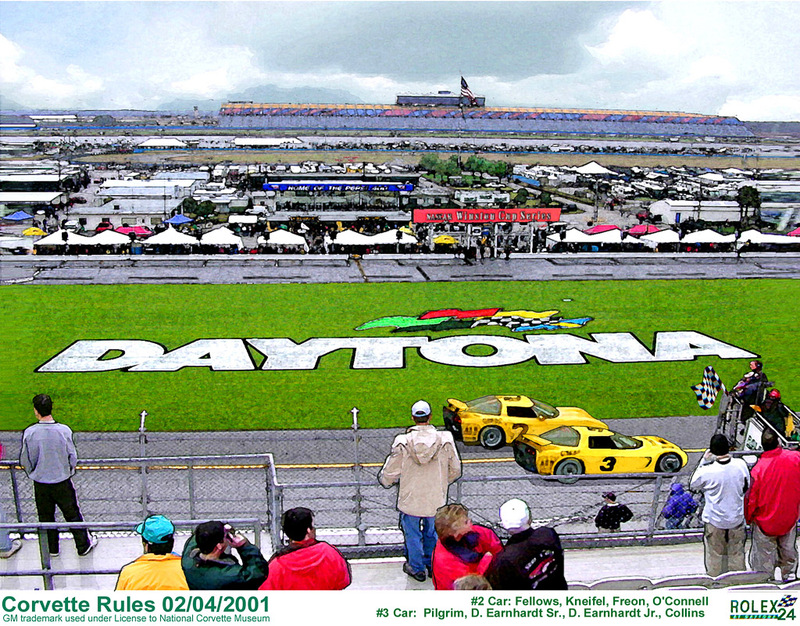 The Corvette team led by Dale Ernheat crosses the finish line taking 1st and 2nd place. 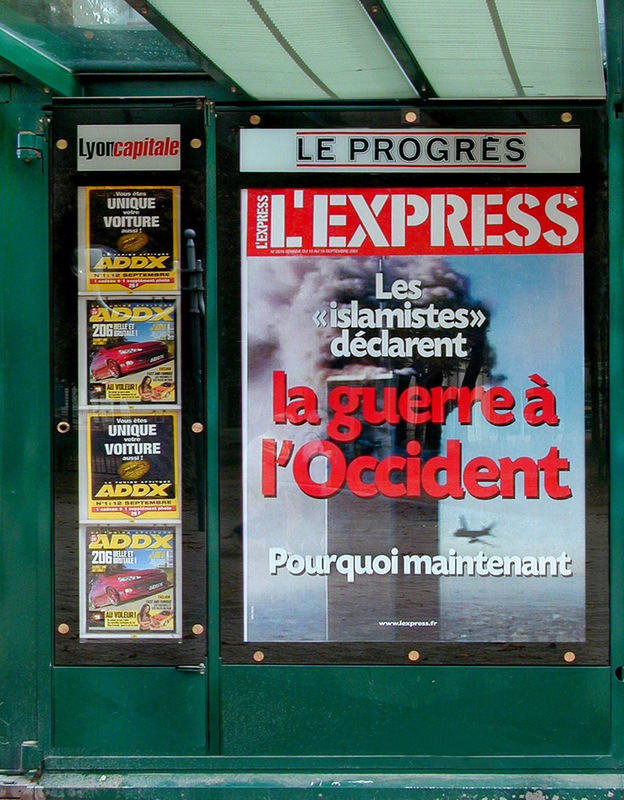 A L`Express headline a few days after 9/11 suggests war in the West. 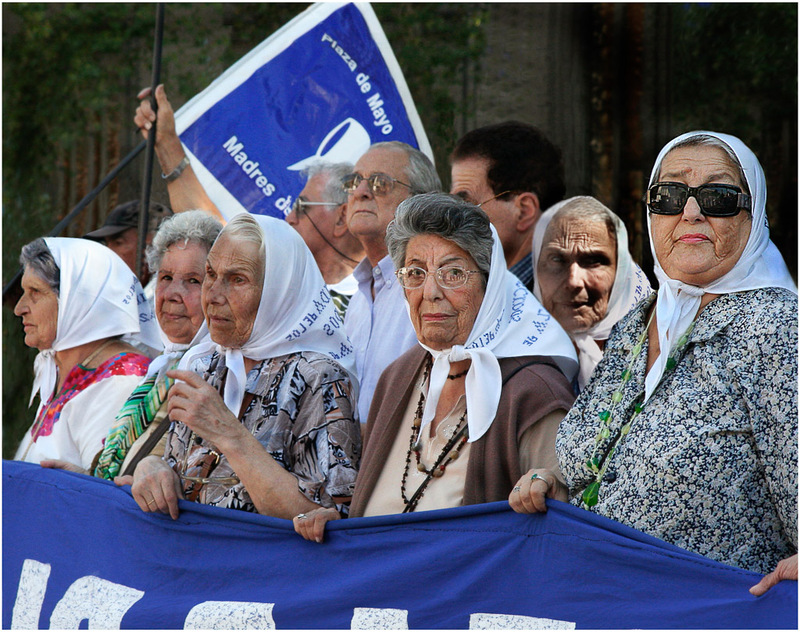 Argentine mothers have marched every Thursday for about 40 years in Buenos Aires. 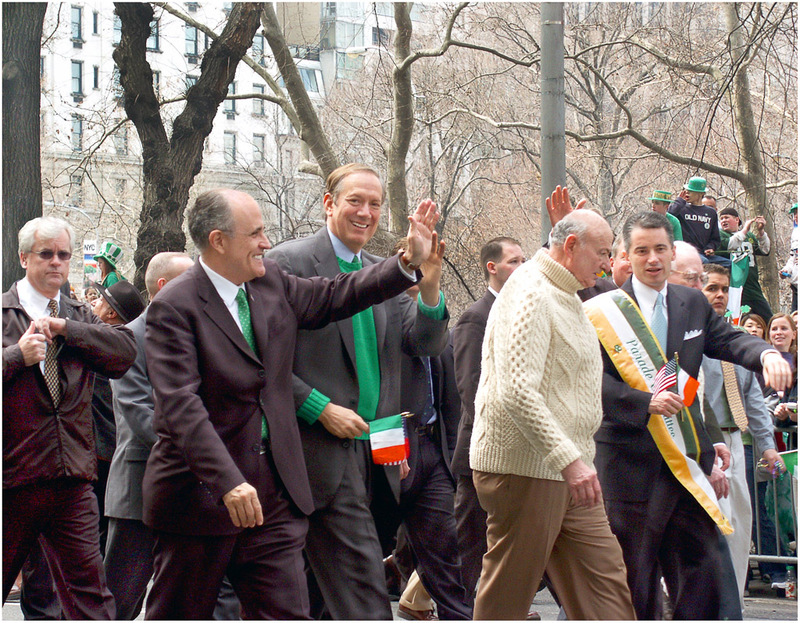 Guiliani, Pataki, Koch and McGreevey in New York's St. Patrick's Day parade 2003. 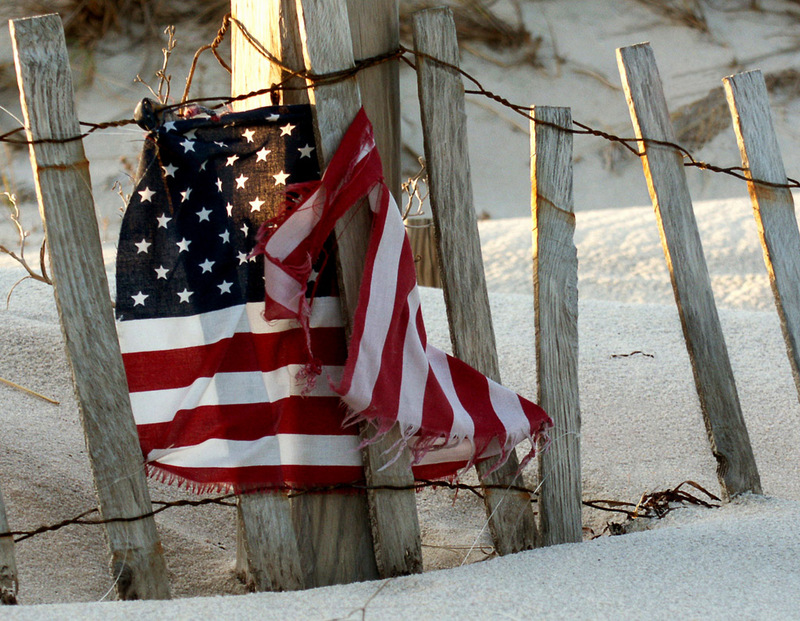 A tattered flag on a desolate New Jersey fisherman's beach a month after 9/11. 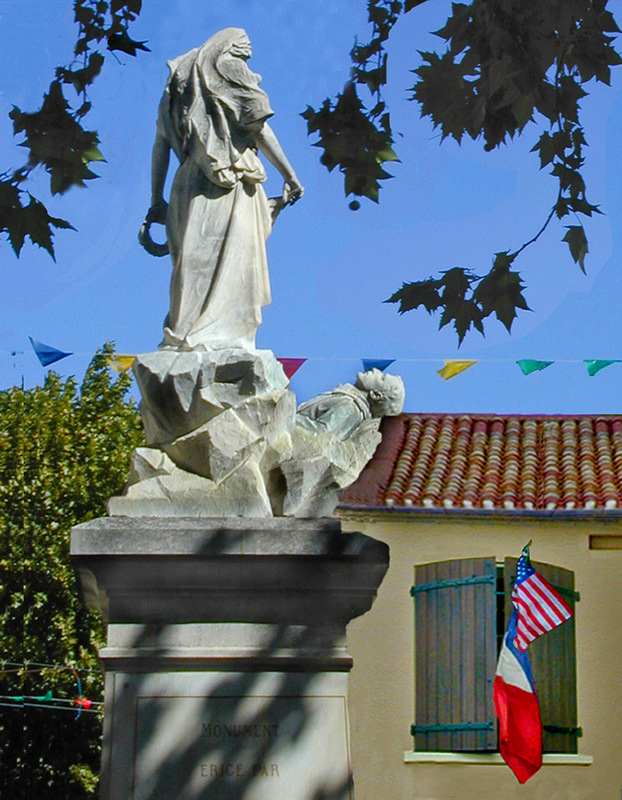 We saw our flag flying along with the French flag in a remote French village 9-12-2001.